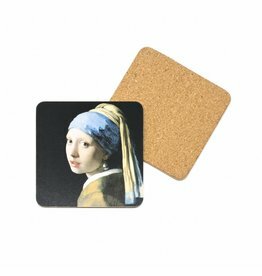 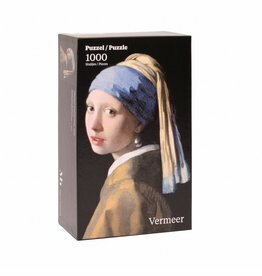 Monthly calendar Vermeer 2019. 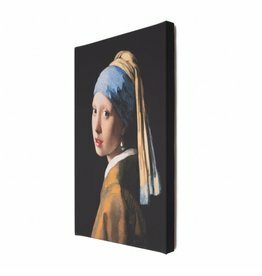 Wall-mounted with hanger, monthly overview on 1 page, with week numbers, including 12 different images. 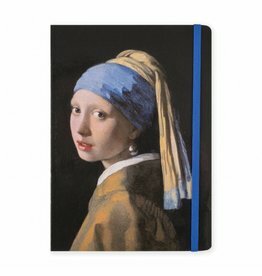 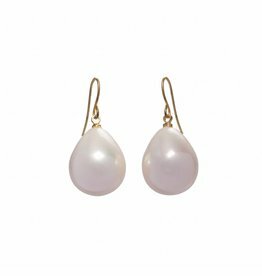 inspired by The Girl with the Pearl Earring. 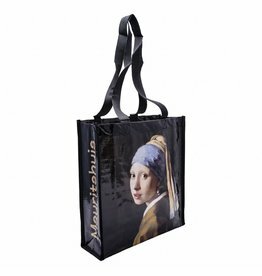 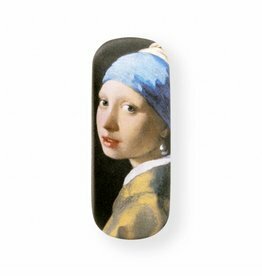 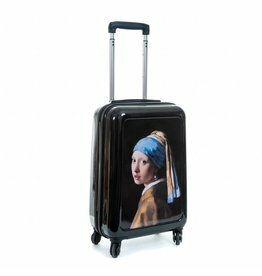 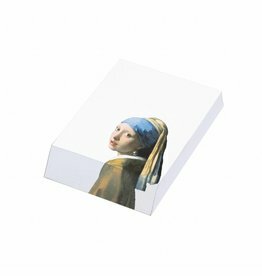 Hand luggage suitcase with an image of Vermeer, Girl with a Pearl Earring.